What is the future of the Jewish people? 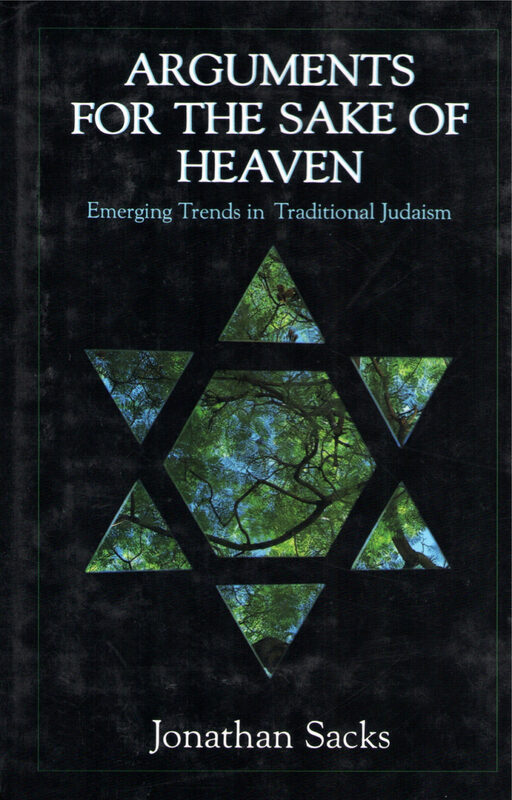 In Arguments for the Sake of Heaven, Jonathan Sacks, Chief Rabbi Elect of the United Hebrew Congregations of the British Commonwealth, explores the contemporary issues that are influencing Judaism and the controversies that are affecting its destiny. In recent years, a number of tensions have threatened to create rifts within the Jewish world. The issues of conversion and the question of “Who is a Jew?” have produced a schism between Orthodoxy and Reform. Religious and secular Jews in Israel have clashed. The relationship between Orthodox and liberal Jews, as well as between Israel and the diaspora, has become strained. How have these conflicts arisen? What events and influences have caused Jewish identity to be interpreted in such different and distinct ways? Most importantly, how will these diverse visions affect Judaism in the coming decades?